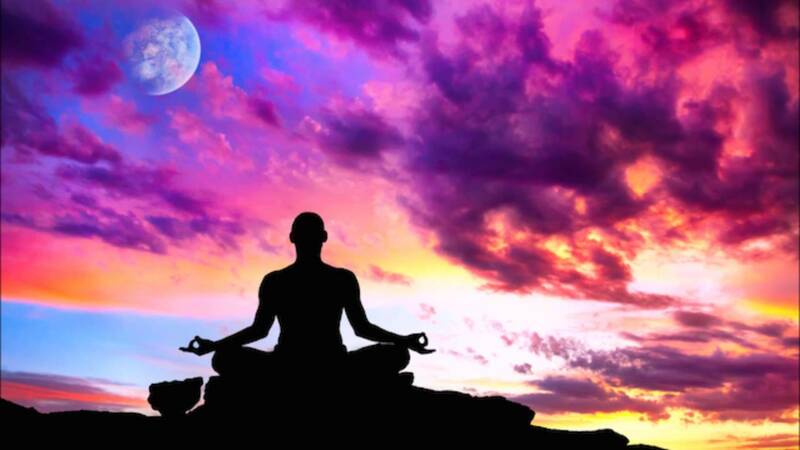 Meditation is great for a lot of things, from stress relief to spiritual understanding. If you are looking for a simple meditation for clarity, here are a few easy practices that can help. Should I stay in this relationship or end it? Gaining clarity on such questions can be very important but challenging. Meditation can be an amazing tool to help you find answers or at least a little more direction. What if you aren’t sure what you should get clarity about? Maybe you need to clarify your need for clarity? That’s OK, meditation can help with that too! First, just be aware that for some big, complex questions, you may not get an answer right away. It may take some consistent meditation over time before you get that big a-ha moment. If you are meditating to just generally improve your mental clarity, then the same thing applies. Consistency over time will get you the best results. 1. Do your meditation daily. It is better to meditate 5 minutes once a day over time than one hour-long session every once in a while. 2. Try to meditate in the same place. Having a consistent place to meditate will make creating the habit easier. You do not need to sit in a formal meditation posture on the floor. A chair will do. 4. Don’t switch meditations too frequently. Try the same meditation for a little while before switching to another one. This meditation can help with general mental clarity. It involves focusing on an object. The traditional object used in a focus meditation is a candle. However, you don’t have to use a real candle. You can use any sort of object, such as a glass of water, or an electronic candle, or a picture of a candle. Start with the eyes half open and focus on the object. After a little while, you can close your eyes and focus on the image of it in your mind. While it is often easier to start out looking at the object with the eyes half-open, you can jump right to visualizing the object if you want. This meditation does not necessarily answer your questions directly. However, it can help you gain clarity on situations by clearing out emotional junk and baggage. Start by doing some long deep breathing from the belly. You can always go back to focusing on your breath at any time during the meditation. Think about the situation you want clarity on. Then see if any emotions come up. As you breathe in, breathe in positive energy, perhaps visualized as a light. As you breath out, breathe out the negative energy, which may be seen as a grey cloud or smoke. If you feel complete, you can move onto another emotion or issue. You may think of your higher power as God or as your higher self. You may also connect with your guardian angel. If you don’t believe in spiritual beings but still want to try this meditation, you can imagine a wise person that you would like to ask questions of. It could be a real person, like Gandhi, or an imaginary character, like Spock from Star Trek. When you meditate, you will imagine you are connected to your higher power. You don’t necessarily have to “see” your higher power in your mind, but if it helps to visualize you can do that. For example, you can imagine Jesus is standing in front of you, and then you can ask him your questions in your mind. Depending on your personal belief system, you may feel most comfortable sticking with your chosen higher power each time you meditate. Or, you might choose to ask different beings or people depending on the question or issue. It should go without saying that these beings should be benevolent. Don’t be tempted to ask questions of Hitler or Charles Manson – that’s bad energy you don’t need in your life! The great thing about meditation is that it costs nothing and can be done in the privacy of your home. Try these meditations for clarity and see how things change in your life!